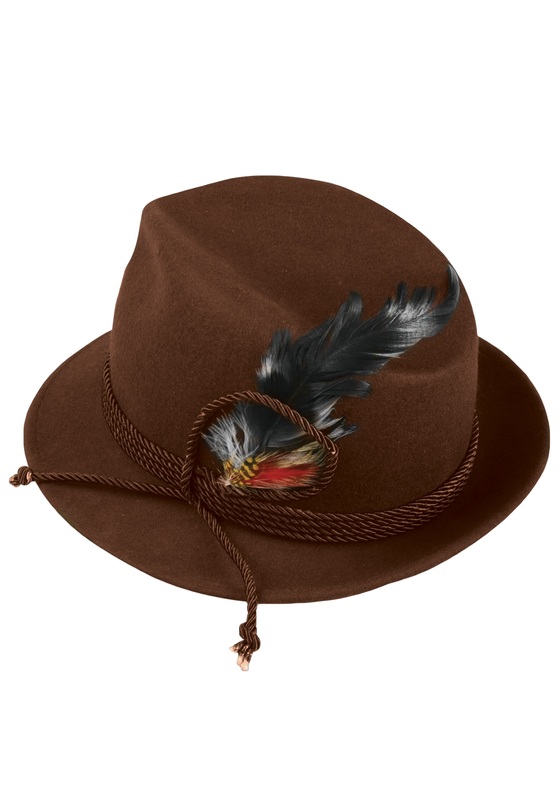 This is nice for being a costume hat. It is a hard rigid felt material. The string and feather detailing is a nice extra touch. It was a little small for my head, but I do have a big noggin. Hat is neat for costume quality. ORDER THIS FOR LADERHOSEN COSTUME !! !